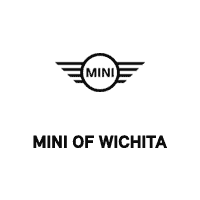 2012 Porsche 911 Turbo S Cabriolet located at Porsche Wichita. 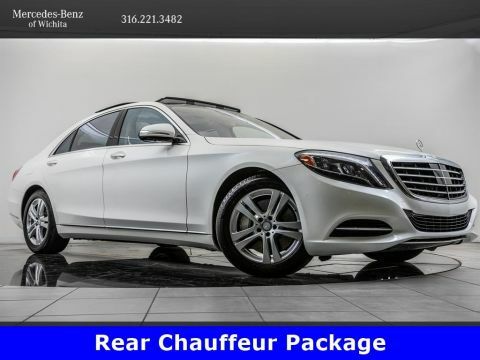 Original MSRP was $181,100. Carrara White with a Black leather interior. 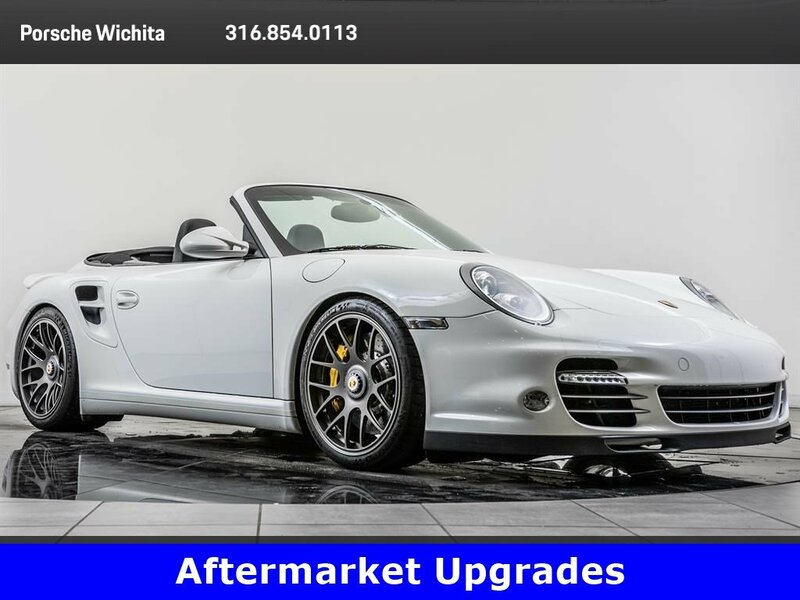 This local 2012 Porsche 911 Turbo S Cabriolet is equipped with multiple upgraded components. 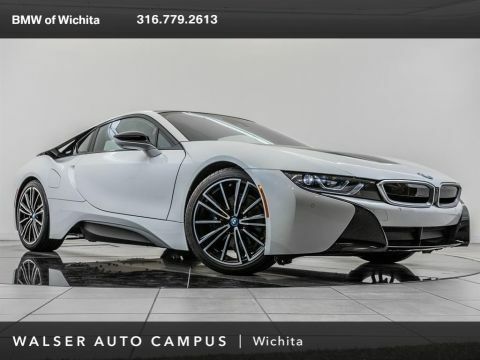 Upgrades include IPD Intake Plenum & Exhaust Manifold, High flow Y pipe, AWE Tuning Exhaust, GMG Racing Wheels, H&R Sport Springs, and E Bombs Engine Map. 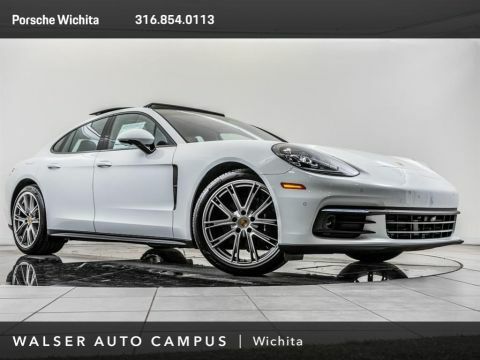 Factory specifications include 7-Speed Porsche Doppelkupplung, Heated & Ventilated front seats, 12-way power front seats, Interior package in carbon, and SiriusXM radio.